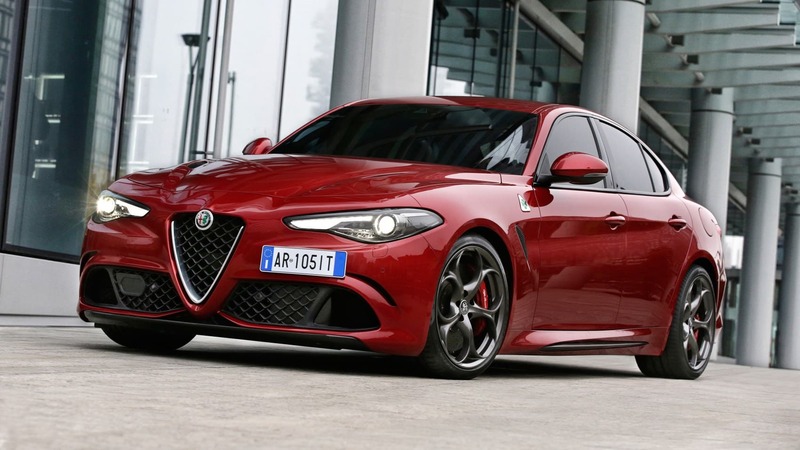 Last year, Alfa Romeo returned to the super-saloon market with a new model: the Alfa Romeo Giulia Quadrifoglio , which is impressively fast and approachable to everyone. Before talking about technical data, we noticed that on the car there is the four-leaf clover’s symbol. Why? “The Quadrifoglio (Four-leaf clover) story began as simple ‘good luck’ charm. Yet it tended up as magical symbol, representing track success and race victories for Alfa Romeo and its drivers. When Ugo Sivocci won the Targa Florio in 1923, his four-leaf clover crossed the line before he did. Since then, the Quadrifoglio has accompanied Alfa Romeo on its most legendary victories: from the P2 at the World Championship in 1925 to the Formula 1 World Championship with the “Alfetta” 158 and 159 in 1950 and 1951 respectively. 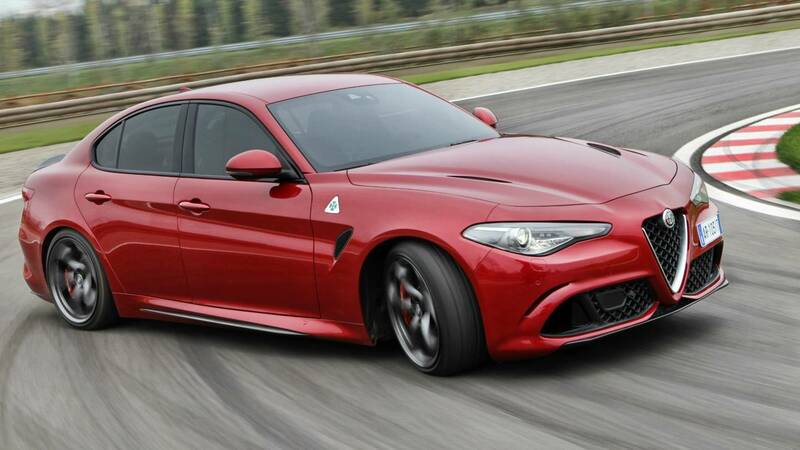 It is evidence of the kind of luck you can build when you take performance and engineering as seriously as Alfa Romeo does.” said the Alfa Romeo’s company on its website. 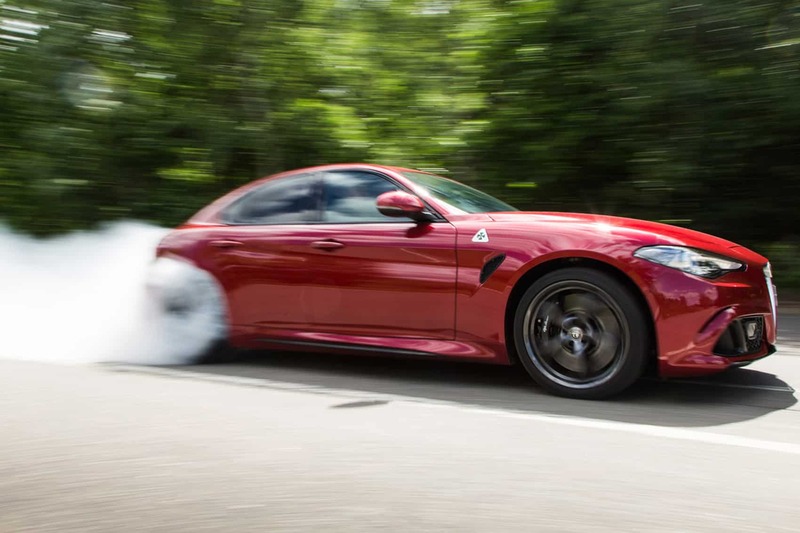 Thanks to the implementation of carbonfibre and aluminium the Alfa Romeo Giulia Quadrifoglio is reasonably very light, and, as a result, it hits 62mph in less than four seconds. “The heart of the car is a gasoline powered 2.9 V6 bi-turbo engine with 90° opposed cylinders. The engine delivers 510 hp and 600 Nm of torque between 2500 and 5000 RPM. This new engine was developed in close collaboration with Ferrari. Made entirely of aluminium, it is extraordinarily powerful, yet lightweight.” said the company. Furthermore, the car has an Automatic 8-gear transmission, and “an Active Aero splitter: a carbon appendix positioned under the front bumper. At over 62 mph it opens thanks to two actuators controlled by the Alfa™ CDC (Chassis Domain Control), providing additional stability by increasing the downforce, especially in high-speed curves. The development of aerodynamics is the result of thorough wind tunnel testing. This new model combines extraordinary performance with an excellent efficiency, so we suggest you to have a ride on that car and enjoy it!